Ottawa AutoShack.com | Ball Joints - Precision Machined with Low Friction Design. 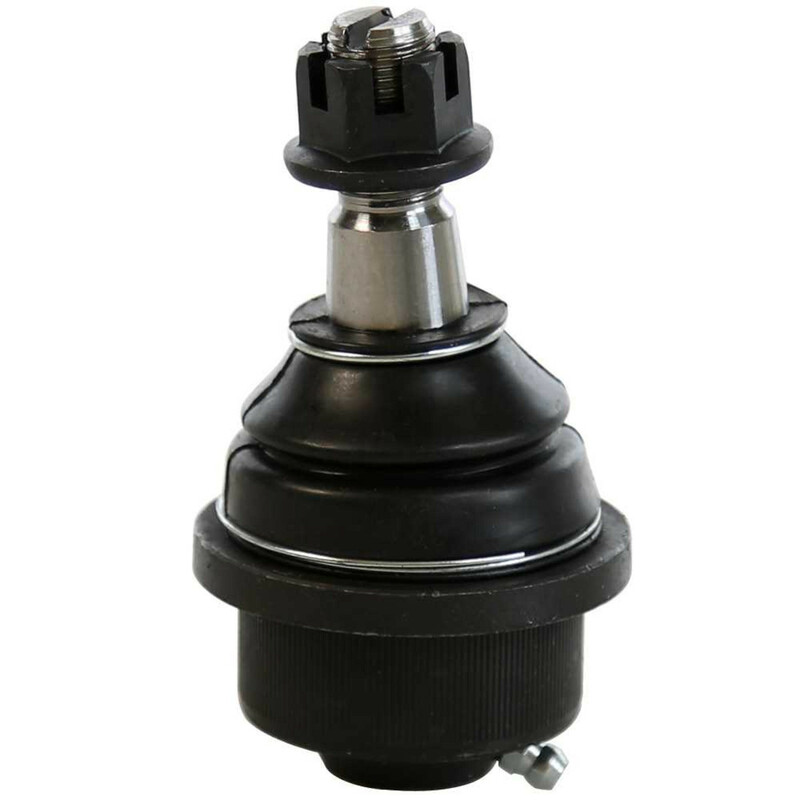 Our ball joints are precision machined with a low friction bearing design for superior handling. Polyurethane boots provide better resistance to cracking, improving seal for greater debris resistance and premature failure. The case hardened steel housing provides incredible strength and durability. Purchase your ball joints at AutoShack.com and experience the difference.